China's shale gas is often distributed in the mountains, which is buried deeply and have strong tensile strength. The road of well site is complex and the construction site is limited. The requirements of mining pressure, displacement and time were higher than the requirements in American. So the power, pressure, output volume, automatic level and reliability of fracturing truck should be more focused. 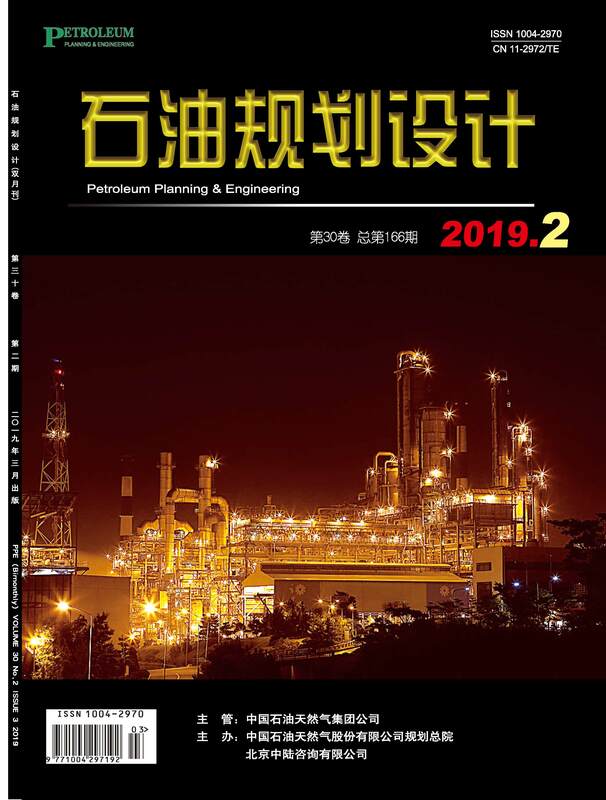 According to the characteristics of the domestic shale gas fracturing technology, the technical difficulties of the development of the ultra-high pressure shale gas pressure cracking vehicle are analyzed. The technical parameters, structural characteristics, advanced and experimental conditions 2500 UHP shale gas fracturing truck are researched. The technical support is provided for the development of the high power, ultra-high pressure, large displacement and intelligence of the fracturing vehicle. Performance test results show that the 2500 UHP shale gas fracturing truck has reasonable design, and the performance fully meet the requirements of the exploitation of shale gas fracturing.